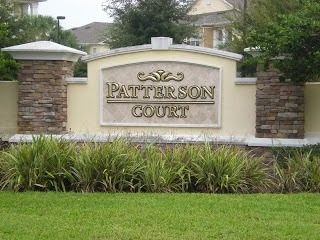 It's the newest and nicest of the complexes with the largest apartments. 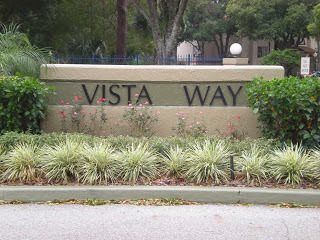 Sometimes it's known as the "senior living" complex because sometimes the older CPs like to live here. For many years The Commons was only available to international participants. About half of the apartments have been updated recently. 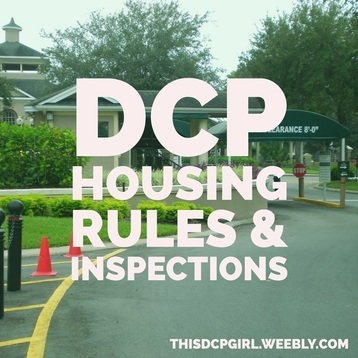 This is the original DCP apartment complex. It is the oldest. 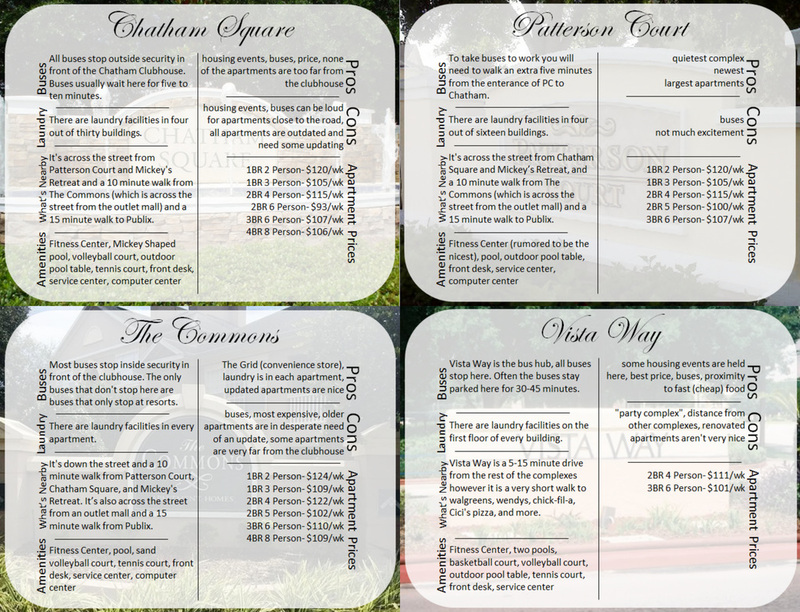 Some of the apartments have been updated but many still need updating. It's also often known as the "party complex." So you've been accepted and now you're thinking about where you'll live? Or maybe you're just thinking ahead. First I will share a general overview of the complexes and then I'll compare them by price, transportation, and the people you commonly find in them. In Bailey's apartment, everyone had a plastic bag for roommates to put encouraging notes into. I like this idea because thinking of ways you can encourage others, even though they might get on your nerves, helps you to look at people in the best light. 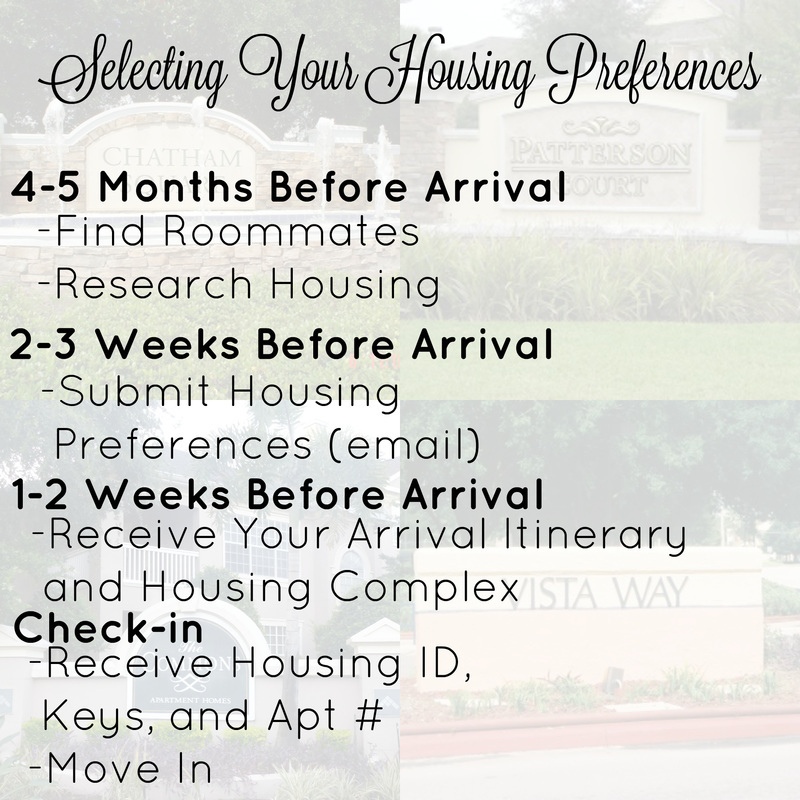 Choosing your housing complex is not like picking your dorm or house hunters, where you'll pick exactly what you want and know everything ahead of time. I'm going to walk you through the process, based on last year, and changes I've heard about since then. 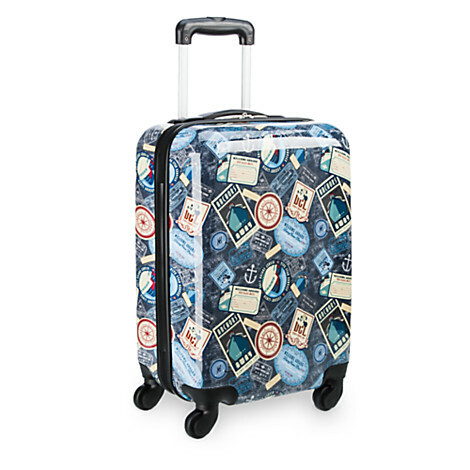 Last year, I left all my packing to the last moment (like literally the day I flew out), and my bags were too heavy and I had to set aside things to be shipped, which never got shipped. It was all a nightmare. This time I'm planning and preparing better. "Can I have guests over?" "Can I have a bookshelf?" "Can I hang things with thumbtacks?" In this post, you'll learn the answers to these questions and more, as well as more housing rules you never even thought of. This article will also explain housing inspections. 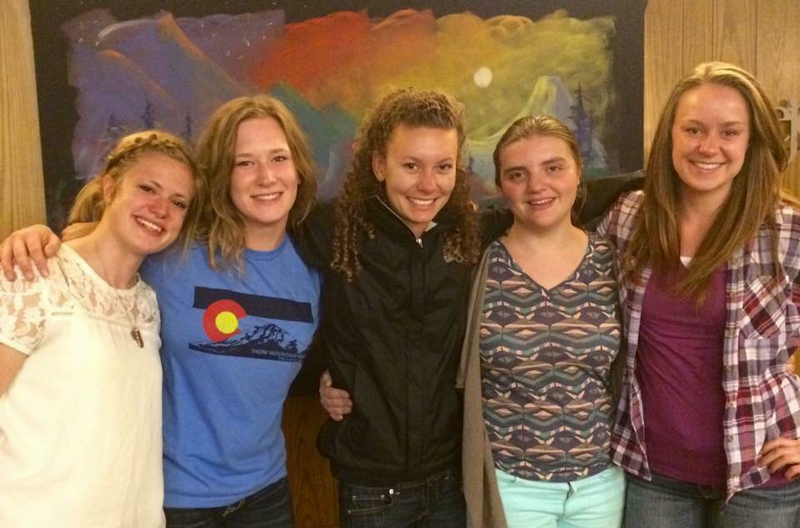 The key to a good housing experience is all about your roommates. Even the best roommates can have issues, but the best way to avoid that is clear communication and boundaries. 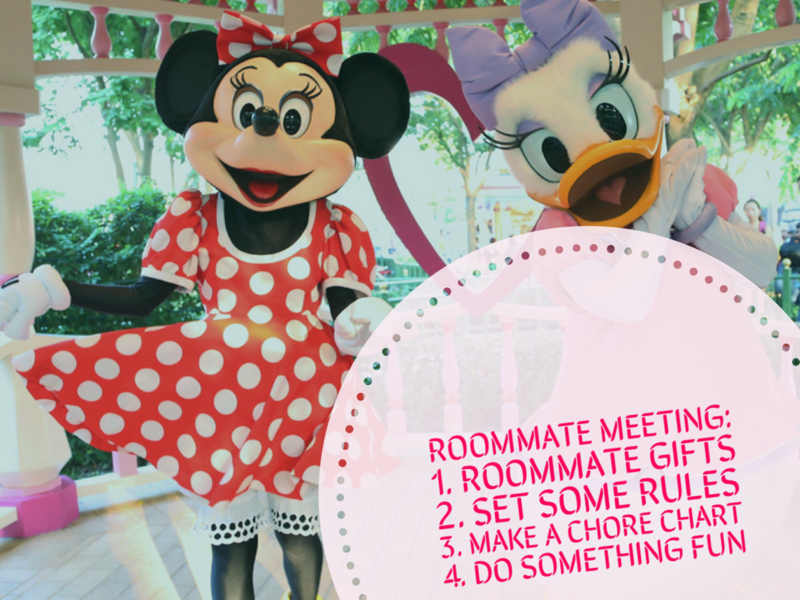 The best way to do that is to start your semester with a roommate meeting. During my Disney College Program last spring I lived in a 6 person 2 bedroom apartment in Chatham for the first 3 months and a 3 person 1 bedroom in Chatham for the last month. I loved my triple occupancy apartments, and I wanted to share some reasons why so that you can consider them too!